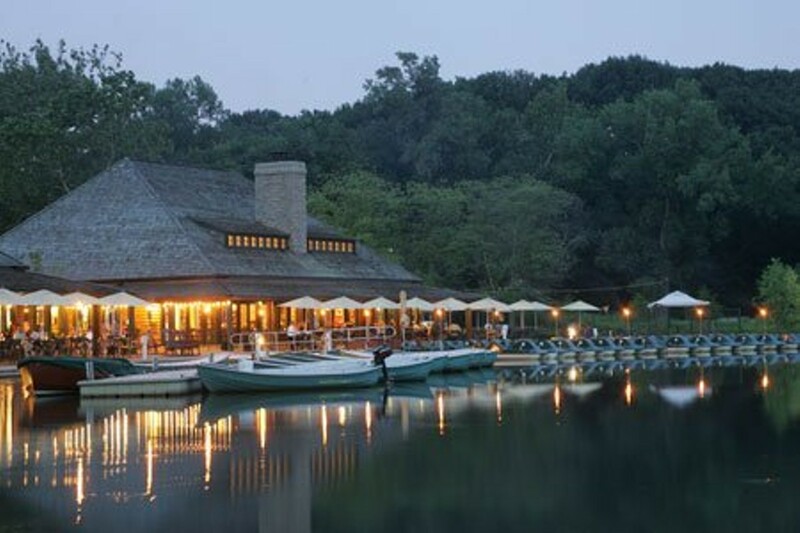 Forest Park's Boathouse lies in the heart of the park, nestled near the art museum and zoo, making it an easy go-to for weary, hungry park visitors. The patio sits next to Post-Dispatch Lake, where paddle boaters cruise by during the summer/early fall. The menu provides options for all ages, with salads, pizzas, sandwiches and a separate kids' menu. The outdoor bar offers cold beverages for those who are waiting for a table or just want to sit outside and take in the surroundings.